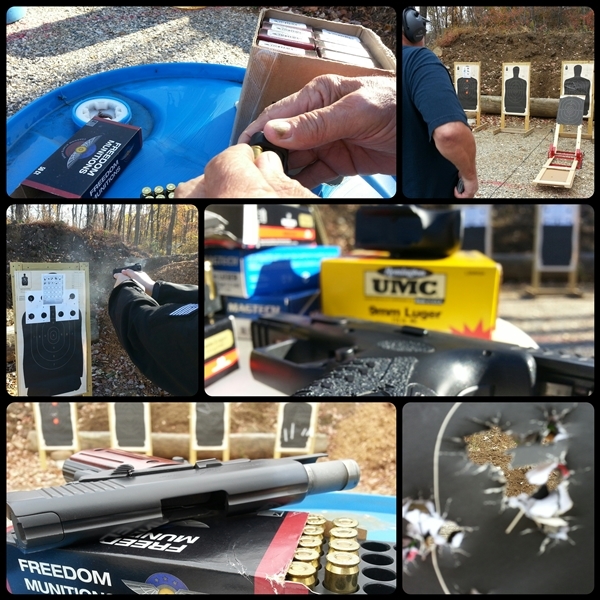 This is an advanced course for handgun owners who thoroughly familiar with manipulating their firearm. It will focus specifically on the aspects of marksmanship under stress, when and where fundamental breakdowns occur, and efficiency of motor skills. This course is designed to challenge students to reach their point of failure, diagnose “why”, and work to overcome shooting deficiencies.